Get the full Arena of Valor experience as Globe brings you Valor Cup Season 3 and free 2GB data for video gaming! 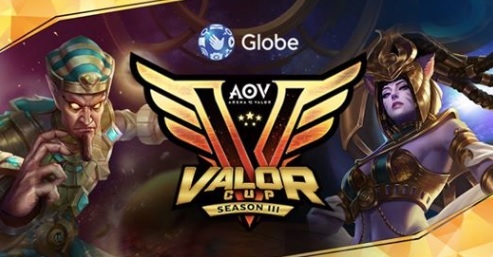 Gear up for more thrilling gaming moments as Globe and Garena bring you Valor Cup Season 3: Road To Arena of Valor International Championship (AIC)! 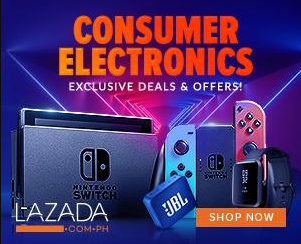 Since the announcement of the company’s venture into Esports, Globe continues to cement its partnerships with the world’s best Esports companies, bringing video gaming and Esports into homes, mobile devices, malls and competition venues. At the PH National Finals this September 23 in Ayala Feliz Activity Center, the country’s best Esports gamers will face each other in a battle that will test their skills and strategies. The winning team will not only advance to the Grand Finals: Road to AIC, but will also represent the country at the PVP Esports Championship. 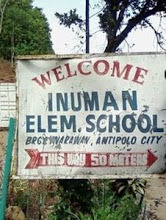 At the Grand Finals: Road to AIC, cheer on the Philippine team as they battle it out to be the best in the region! Drop by Ayala Malls Circuit on September 29 to support the country’s representatives as they face off against teams from Singapore and Malaysia. The team who emerges victorious will advance to the Arena of Valor International Championship.